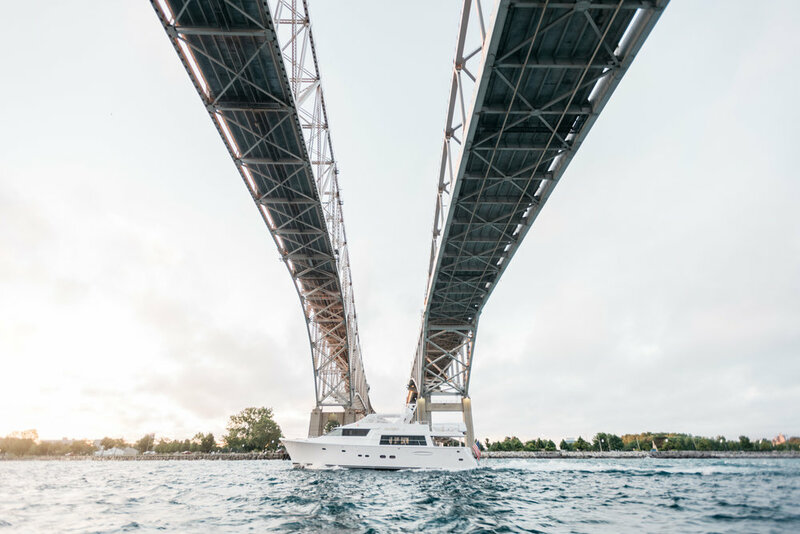 Desmond Landing and its vast development landscape connects to the City of Port Huron that is exhibiting a rebirth of exciting development – a boutique hotel, spacious lofts, a community college expansion and restaurants to whet every appetite. Desmond Landing is acre upon acre of beautiful waterfront property…full of development opportunities at every point – at every turn. Not only is there untouched land for the developer, but there are several parcels already developed and worthy of investment dollars. Our progress was to effectively employ financial and human resources to develop projects and programs through economic partners that share our vision. Today, Acheson Ventures successfully continues to bring development and opportunities to the downtown area.